Are you worried because you wound doesn’t heal? Not all wounds heal equally depending of the severity and the site of the trauma. But to heal faster, there are several things that can be done. Natural remedies can offer relief from symptoms and speed wound healing. In this post you’ll learn how to use some of the best natural remedies to heal wounds faster – such as: Manuka honey,Calendula, Colloidal silver or Tea Tree Oil. In addition, you’ll find nutrition guidelines that promote wound healing. How to heal wounds faster with natural remedies? Is good nutrition necessary to heal wounds faster? Does a covered wound heal faster? 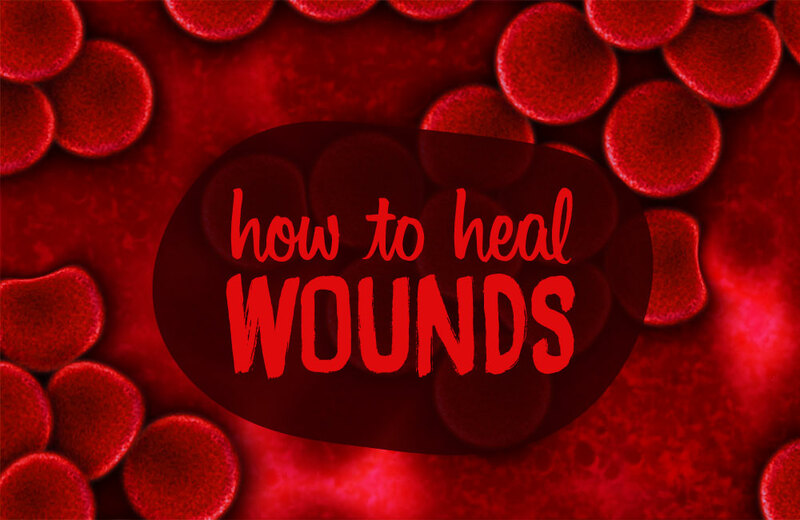 To speed the healing of a wound, you need to understand what is involved in wound healing. What happens is a growth of millions of tiny blood vessels producing new capillaries. Wound edges are then pulled together and in the last phase, new collagen forms. The healing process is very complicated and infection is one of the main risks that can really slow down the healing. In case of superficial open wounds, there are many natural remedies that can be used to help fight against the infection, regenerate new cells and encourage the healing process. The use of honey as a traditional remedy for microbial infections dates back to ancient times. In fact, it’s still used today for the treatment of wounds. Studies show that Manuka honey can help clear chronic wound infections and even prevent them from developing. Chronic non healing wounds have an elevated alkaline environment. The acidic pH of Manuka honey makes it a potential treatment for lowering wound pH. Manuka honey has been used quite effectively as a wound dressing to promote faster healing and reduce wound size. Manuka honey is even more potent than other types of honeys. It has very strong anti-bacterial and anti-inflammatory properties, which make it very effective for the management of wounds. Make sure you buy a high-quality Manuka honey. 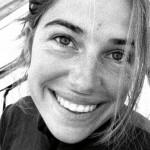 Check out this post: The best brands of Manuka honey (and why it’s worth the price). The quality and properties of Manuka honey vary from one brand to another. Look for what is called “unique manuka factor’” (UMF). 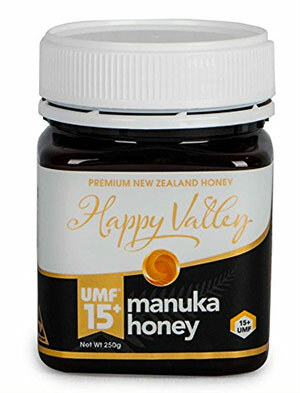 To be considered potent enough to be therapeutic, Manuka honey needs a minimum rating of 10 UMF. For this reason, Dr. Axe recommends this one: Happy Valley UMF 15+ Manuka Honey. The best herbs for wounds include: Aloe Vera, Calendula, Gotu Kola, Echinacea, St. John’s Wort, and Comfrey. Of these plants, evidence shows that calendula is one of the most favorable wound healing extract to date. Calendula officinalis, also known as marigold, has been used for centuries for skin irritations and wounds. Some clinical data show that using topical applications of 2%–10% Calendula ointment in a number of acute and chronic wounds is helpful, particularly for its effect on inflammation, microbial load, and epithelialization. In fact, calendula increases the flow of blood to the wound site. It provides the oxygen and nutrients essential to tissue regeneration. Its high amount of flavonoids can also help reduce inflammation, speed up healing and protect against wound infection. Calendula can be used as a soothing ointment to relief irritation, inflammation and swelling. The topical application of a calendula ointment may also help prevent secondary infection and reduce the diameter and depth of the wound. How to use calendula for wounds? There are many ways to use calendula. The best way to use it is to incorporate it into salves or creams. For slow healing wounds I recommend this product: MJ’s Herbals Calendula Salve. It contains certified organic calendula blossoms, vitamin E oil, certified organic olive oil and unrefined propolis beeswax. This salve helps speed the recovery of wound site. Colloidal silver has shown great results. However, it garners mixed reviews. It’s true that there are no high-quality studies substantiating silver’s health claims and there are risks of using it that you should be aware of. However, colloidal silver can be a great natural antibiotic if used properly. The antibiotic properties of silver are potent and the risk to human health in terms of toxicity is actually negligible. To make it short, colloidal silver helps kill bacteria without damaging newly forming skin cells. It does not sting or burn. Other antiseptics sting when applied to a wound because they are killing the surrounding wall tissue cells. Colloidal silver does not harm the surrounding cells or tissue. Some people use a silver spray and sprinkle the colloidal silver over the affected area to help heal wounds faster. Note that some clinical studies prove that natural silver – particularly colloidal silver – can destroy Methicillin-resistant Staphylococcus aureus (MRSA) pathogen quickly and effectively. MRSA is a bacterium that can infect surgical wounds. It’s tougher to treat than most strains of staphylococcus aureus – or staph – because it’s resistant to some commonly used antibiotics. What does colloidal do? Should you really be taking it? Essential oils, such as tea tree essential oil or clove oil, provide excellent treatment to heal cuts, scrapes and wounds. Tea tree essential oil is also recommended for scar healing. In this post I explain how to use it to treat cuts and minor wounds. Diet is definitely something to focus on. Whereas good nutrition facilitates healing, malnutrition can delay, inhibits and complicate the process. Protein is required as part of the inflammatory process, in the immune response and in the development of tissue. Eating a diet rich in protein will help heal wounds faster. Also consider taking a collagen supplement. 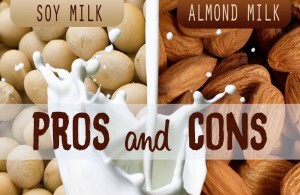 The amino acid arginine is also important because it is abundant in the structure of collagen. Carbohydrates are needed for a healthy inflammatory response. Essential fatty acids (linoleic and linolenic acids) are essential for skin membrane function. However, some studies show that fish oil supplements could slow down wound healing. Omega-3s from fish oil are anti-inflammatory, but you might want to avoid it for a while. Vitamin B, E, A, C, zinc and copper play key roles in wound healing. In addition, nuts, seeds, polyunsaturated oils such as flax, olive, or hemp oil, whole grains and beans should be part of your diet. 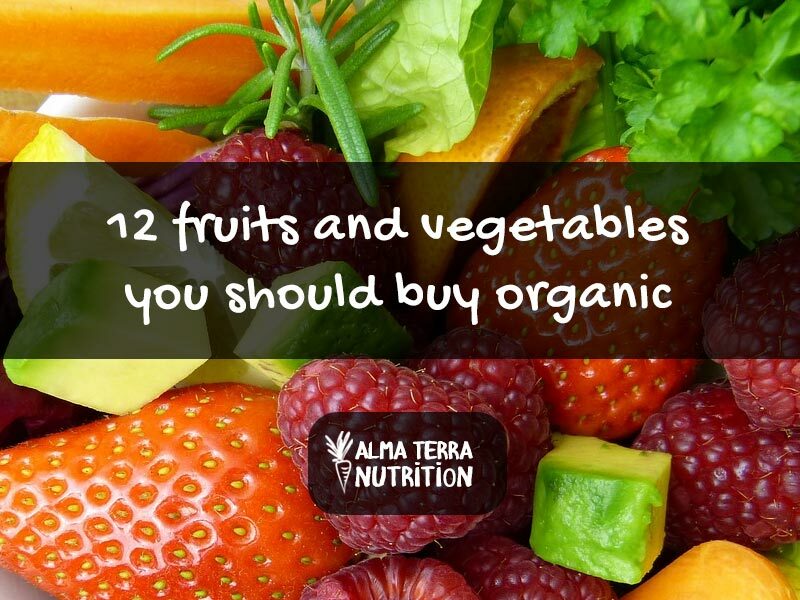 Eat vegetables and fruits to get plenty of vitamins and minerals. A wound diet supplementation can also help heal wounds faster. A study (Rohrich’s study) shows that taking a herbal supplement called InflammEnz can heal a wound 20% faster. This herbal product combines several antioxidants, nutrients and enzymes, including calcium and potassium. But there are four in particular that are suspected of boosting the healing process : vitamin C, bromelain, rutin, and grape seed extract. What foods and supplements are good for healing wounds? Wounds and cuts heal faster if there is no pressure on them and if they are kept relatively motionless. As a matter of fact, movement disrupts the formation of the new blood vessels. Bandages keep the wound clean, keep harmful bacteria out, and maintain moisture to prevent your skin from drying out. You should change your bandage daily unless your doctor advised otherwise. Some experts say that after the wound has healed enough to make infection unlikely, exposure to the air may help to speed wound healing. But studies also show that a covered wound heals faster than an uncovered wound. It creates a protective layer to keep the air out, prevents extensive scabbing, and speeds up the growth of new skin cells. 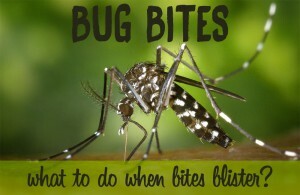 Apply an antimicrobial ointment to avoid the newly forming tissue to stick to the bandage. Please talk to your doctor for more information. Collagen dressings or Manuka honey wound dressings can also facilitate healing. You may also need steri-strips or sutures to help close the wound. Sutures usually help heal wounds faster. Always see your doctor if you have any concerns about a wound. Because good nutrition is essential for wound healing, make sure your diet includes optimum amounts of protein, healthy fats, zinc, vitamin A and C. Also consider supplementing your diet with Inflammenz. Keep in mind that a skin wound that doesn’t heal, heals slowly or heals but tends to recur, is known as a chronic wound. There are many factors that may slow down the wound healing process. Wounds that take a long time to heal need special care. Always consult a doctor for non-healing wounds. If there are remedies you’d like to recommend to heal wounds faster, feel free to leave a comment here below! 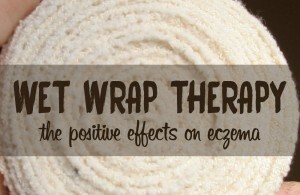 Herbal treatments for skin rash eczemaFar infrared sauna: the best skin cleanse? 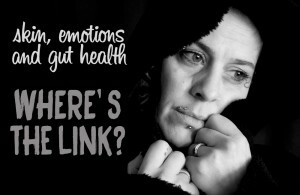 Skin, emotions, gut health: where is the connection?